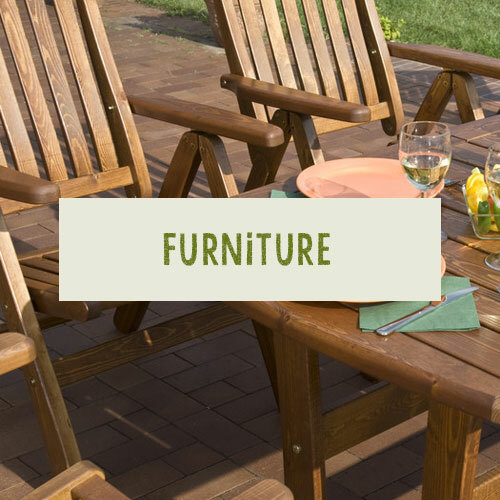 From arbours to benches, bistro sets and garden arches, we have a great selection to choose from to enhance you garden. We supply all types of growing medium from soil and lome-based compost to organic peat free. 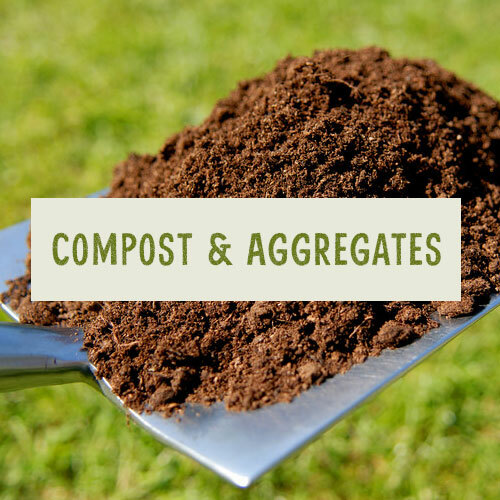 All our composts come from sustainable sources and we only ever buy from reputable suppliers. 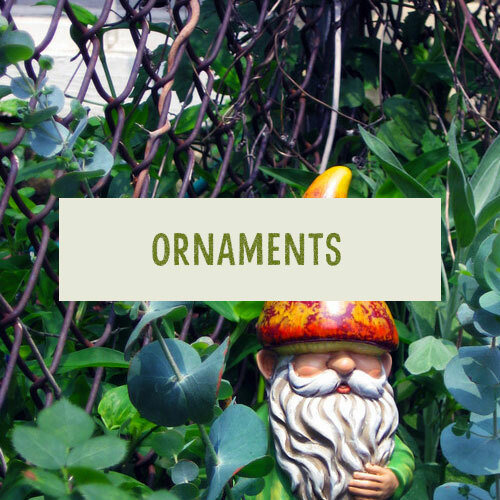 From traditional to modern you’ll find a great selection of stone garden sculptures, figurines and novelty characters. 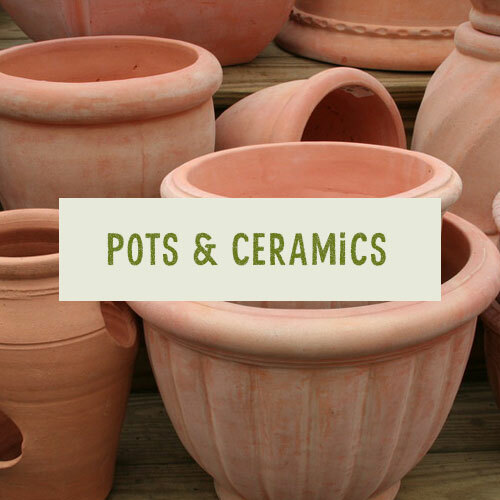 Hosting one of the largest pot displays in Derbyshire, your bound to find what you looking for in our newly designed pot display area. © Copyright Collyers Nurseries 2015-2016.